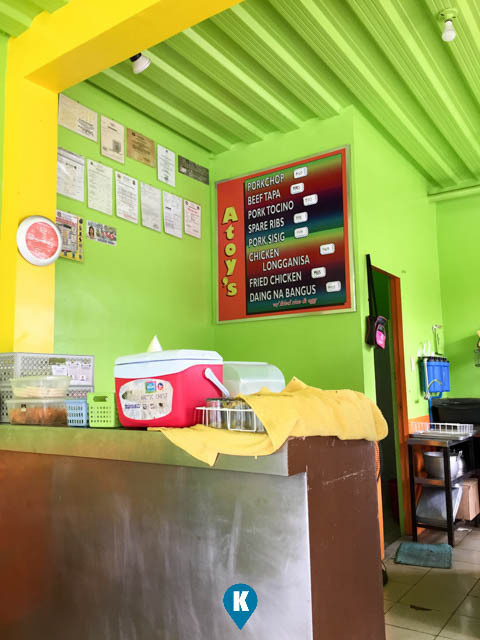 Atoy's Porkchop is a regular name in Laguna when pork chop is mentioned. It opened a lot of branches in our province and its not surprising that one would pop up near my home. 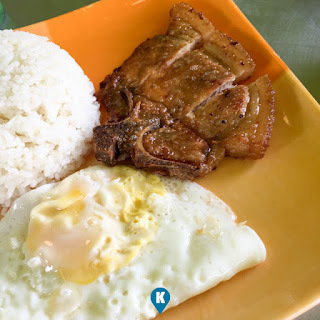 I usually don't eat in restaurants near my home, considering that I'd rather cook at home. Atoy's I have eaten in Binan few months back but this time was different. I was late for an appointment and I couldn't cook anymore. I passed by this place and ordered what made them famous for, pork chops!!!! Fast cooking, fast service and best of all, reasonably priced. Never fails to satisfy my taste buds yet. For more information on their food try this link.